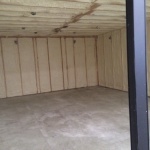 Polyurethane Insulation has a wide variety of applications, and we offer many other services to help our customers to find a solution that works great no matter what the need. 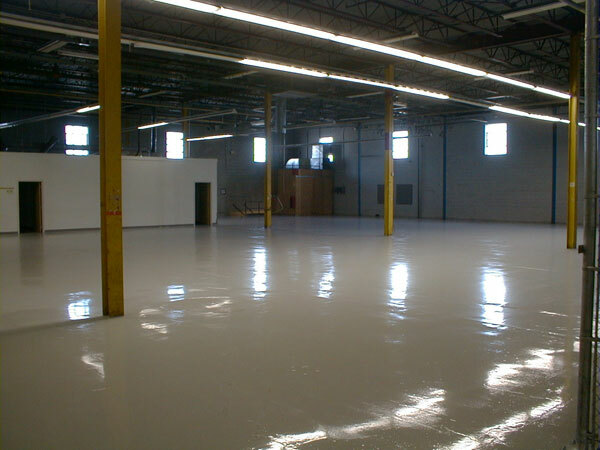 If you have questions about a particular situation where you would like to use polyurethane, contact us with our web form or call us at (208) 357-7418 and we can help. 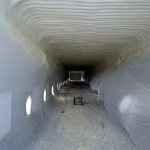 Insulation preparation for cold storage area of a convenience store. 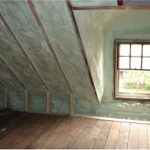 Internal Insulation of a home. 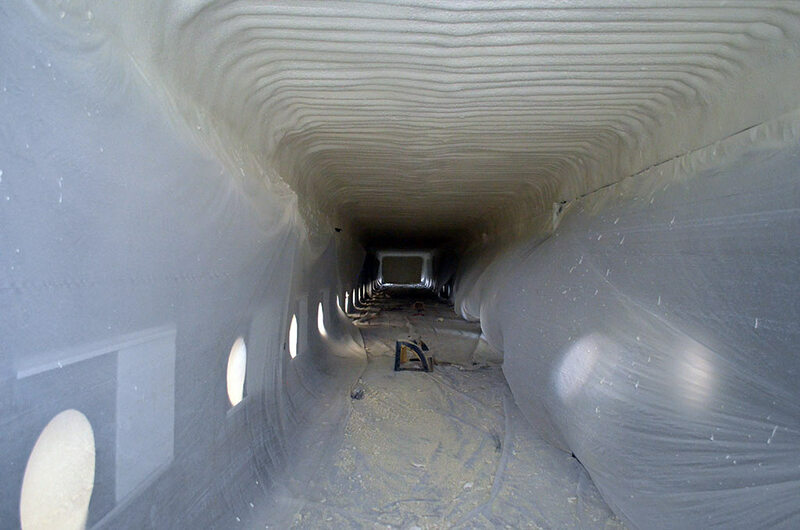 Air plenum in a Behlen potato storage. 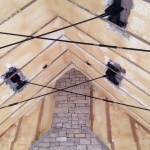 We currently offer many different solutions for roofing systems. 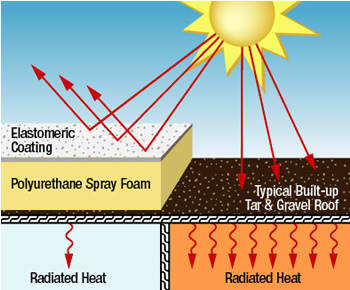 Spray Polyurethane Foam (SPF) with a polyurea coating is an excellent roofing choice for many reasons. 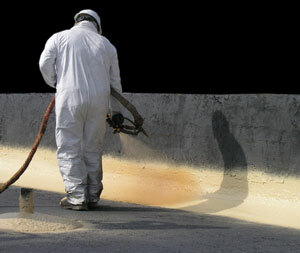 It provides a Monolithic (seamless) and smooth finish, without complex flashings. 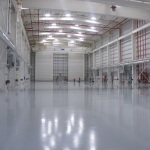 It is extraordinarily energy efficient because it has a high R value while also sealing cracks and seams that normally would allow heat flow. 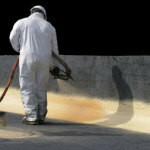 It is durable, and when installed by professionals can last for many decades without maintenance. 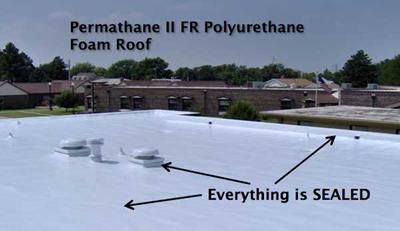 Finally, it is an economical choice when compared to other roofing systems. 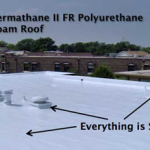 Thermoplastic polyolefin (TPO) is a single-ply roofing membrane that has excellent properties – it is resistance to ultraviolet, ozone, and chemical exposure, it is energy efficient, and it can be installed quickly by professionals. 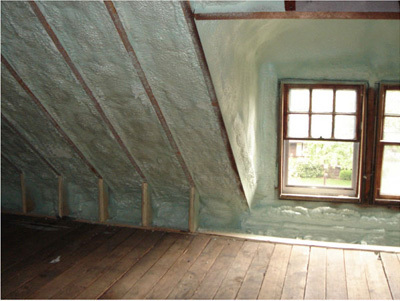 Any structure can benefit from Spray Polyurethane Foam (SPF) insulation. 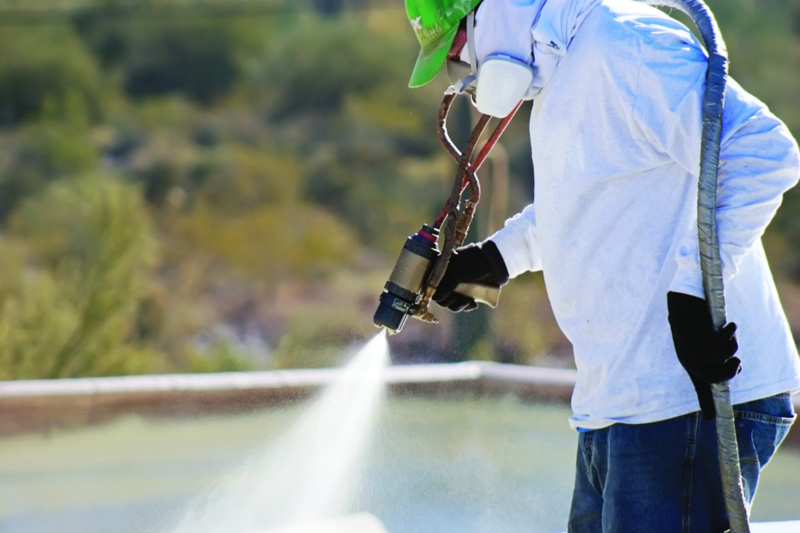 New construction or existing buildings can have polyurethane insulation installed to immediately increase the energy efficiency. 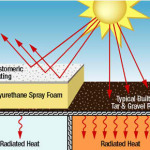 In addition, SPF has many other desirable properties for homes and businesses, such as sound dampening, better moisture control, and better air quality. 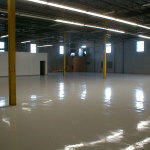 We provide many options for flooring enhancement. 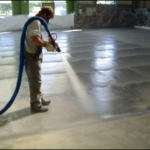 We can install floor coatings on vehicular decks, pedestrian decks, industrial flooring and wall systems that are specifically formulated to withstand the heaviest use and prevent the deterioration of concrete. 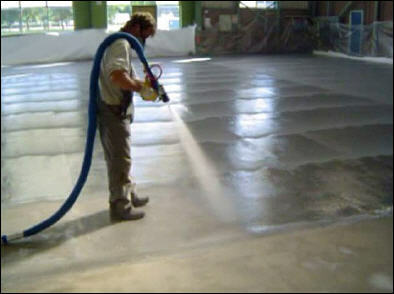 These water resistant systems are flexible and adaptable to expansion and contraction and have an extended open time to broadcast granules for an anti-slip surface. 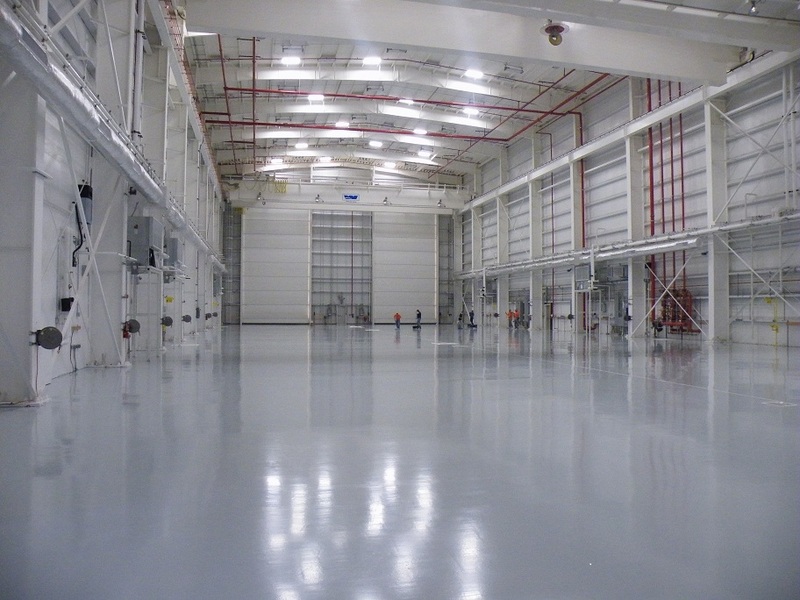 High elongation and tear strength, excellent low temperature flexibility and superior tensile strength will provide a permanent, long-lasting monolithic coating for your application. 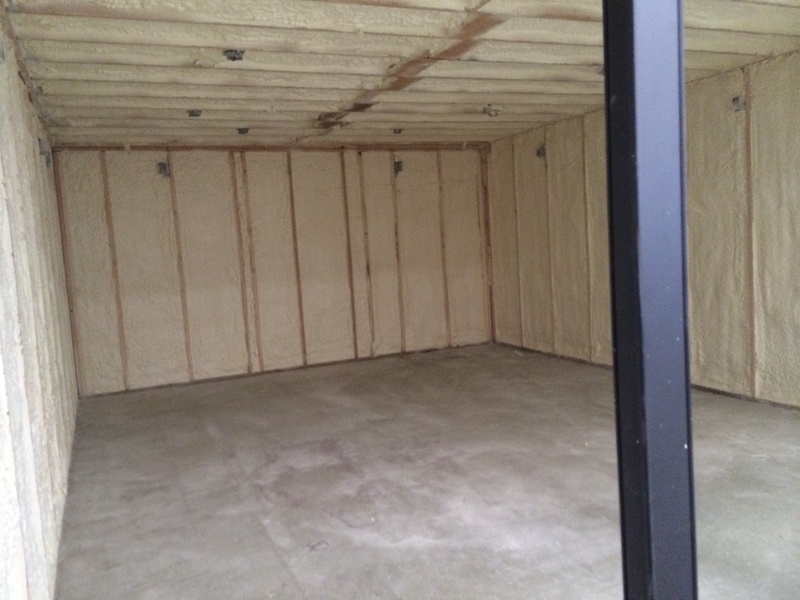 Our polyurethane foams have a class 1 fire rating, but certain applications may require additional fire protection. 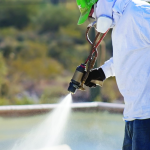 We have a host of solutions available such as polyurea, silcone, plastic encapsulant, and hybrid products. 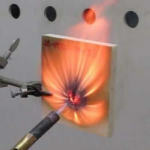 All of our fire retardant materials have been extensively tested and U.L. 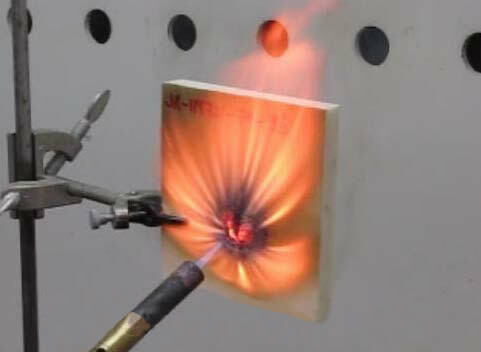 rated. 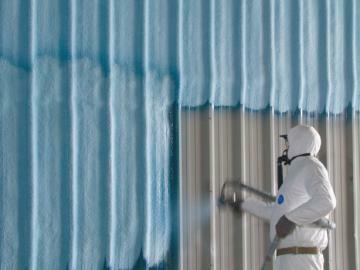 Our products are environmentally friendly, and we use many materials that do not contain contain Volatile Organic Compounds (V.O.C). 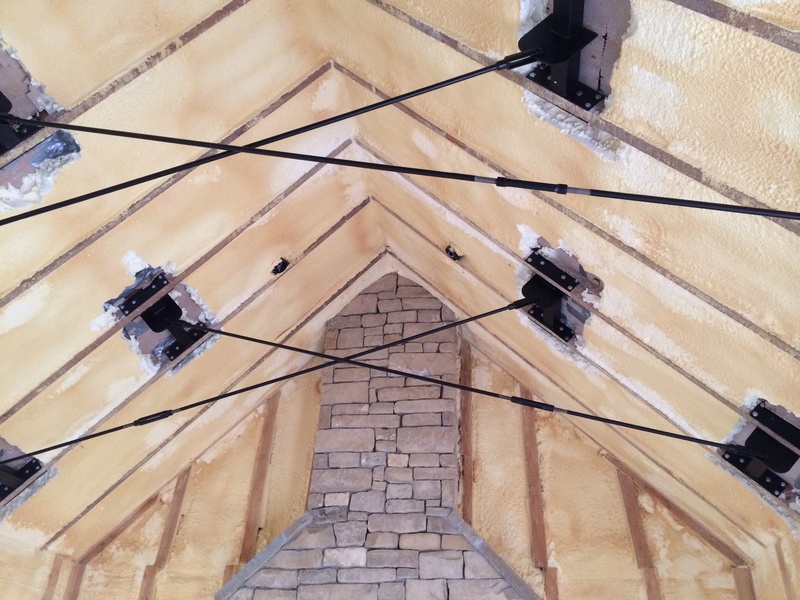 If you have a green project that requires energy efficiency, sustainable maintenance, low impact to the environment, or other objectives, give us a call and we can guide you towards a great solution!